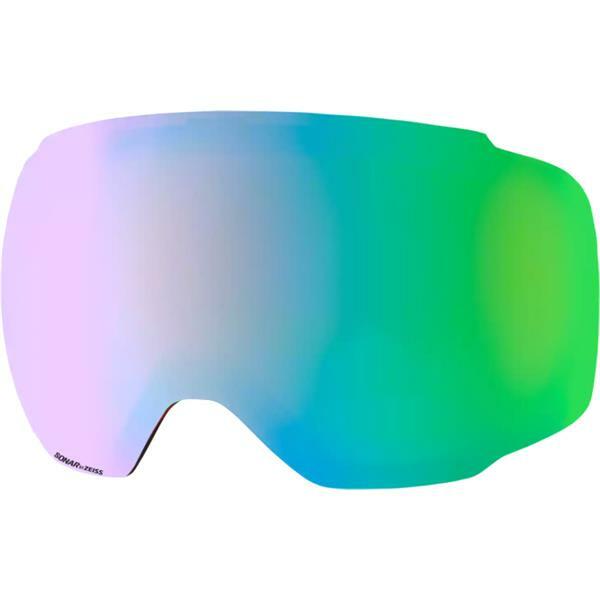 The Anon M2 Goggle lens in the Green Photon colorway is the perfect lens for partly cloudy conditions. With a 23% VLT, it will still perform well in sunny conditions and will even be good on greybird days. The Sonar lens made by Zeiss aids in increasing contrast on the snow which helps you to see all of the bumps and ruts before you hit them and go flying. These lenses are only compatible with the Anon M2 goggles and do feature Anon's Magna-Tech magnetic lens changing technology. 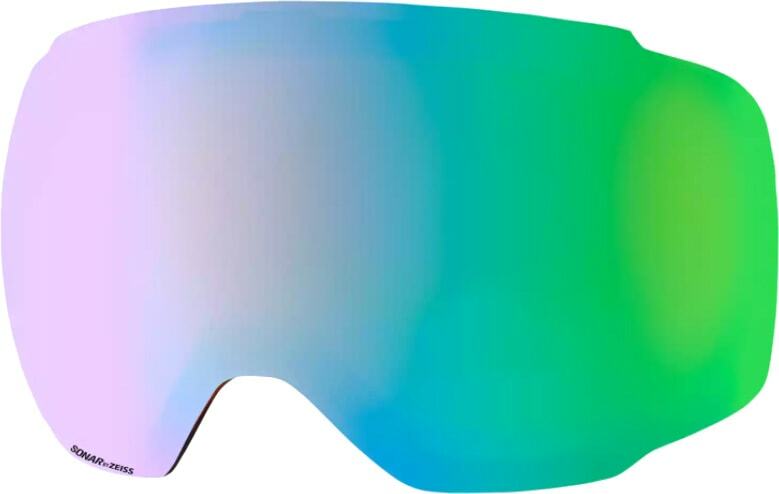 Would the 2018 M2 lens fit on my goggles from 2016? BEST ANSWER: Yes, but only if the goggles are the 2016 Anon M2s.